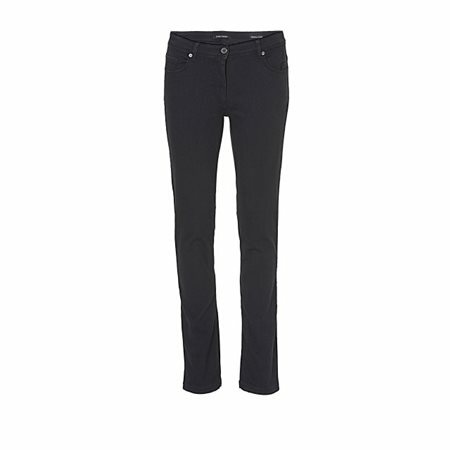 These brilliant jeans by Betty Barclay have all the elements of style and being Perfect Slim they have exceptional fit. They have a mid rise waist and a super slim leg. The jeans have been designed in classic black for a timeless look.